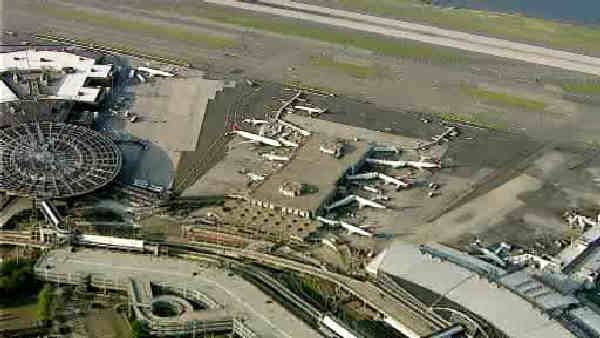 QUEENS, N.Y. (WABC) -- Firefighters battled a two-alarm fire Wednesday in a cargo building at Kennedy airport. 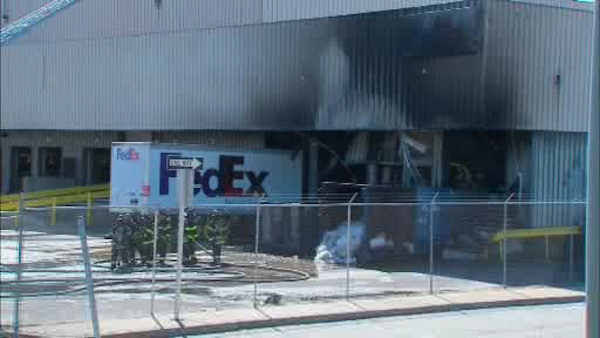 The fire was in building 262, which appears to be maintained by FedEx, at John F. Kennedy International Airport. The fire broke out at 10:30 a.m. According to Port Authority, the blaze started in a dumpster and extended to a two-story warehouse. The fire has been brought under control. The warehouse is a standalone building, surrounded by parking lots.